Thousands of quilters gather at the LeConte Center in Pigeon Forge, TN to look at quilts brought in from all over the United States. 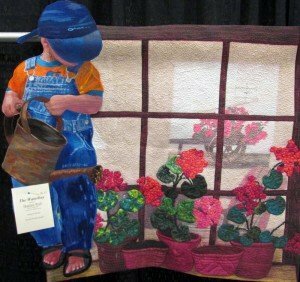 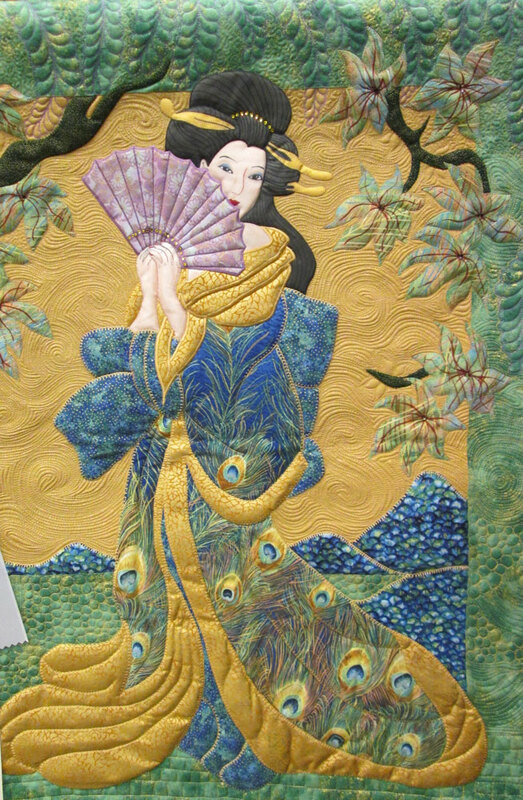 Local Quilting Groups (Piecemakers and Sevier Valley Quilters Guild) organize and administer the Festival. 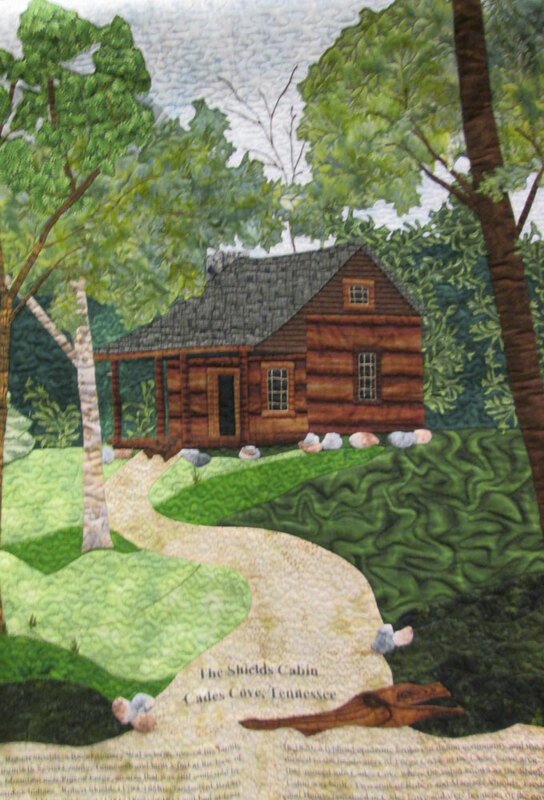 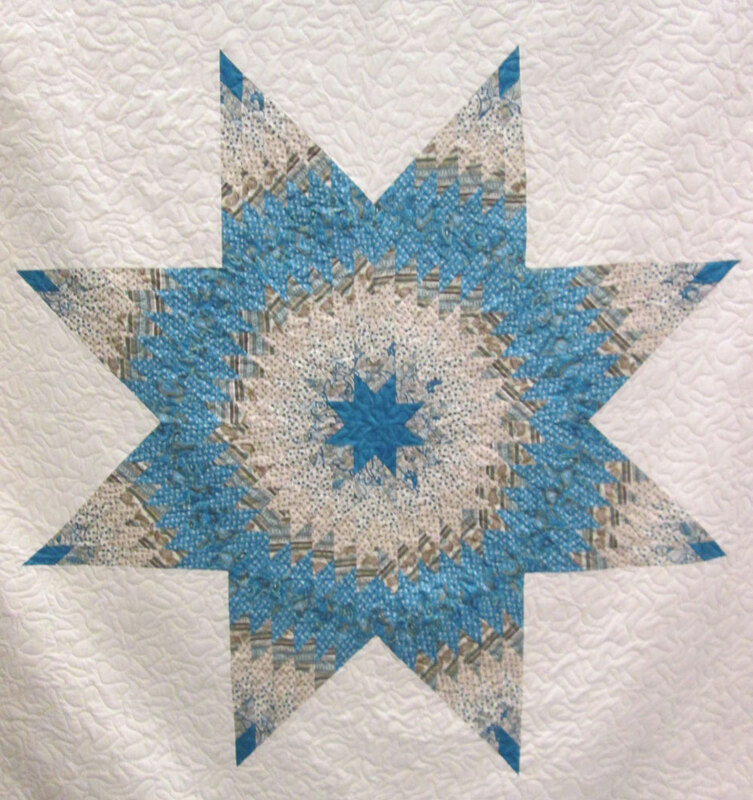 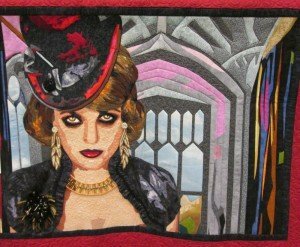 There are separate categories for professional and amateur quilters with divisions for hand and machine quilting, Appliques, Christmas Quilts, Children’s Quilts and military themed Quilts for the Quilts of Valor Organization. 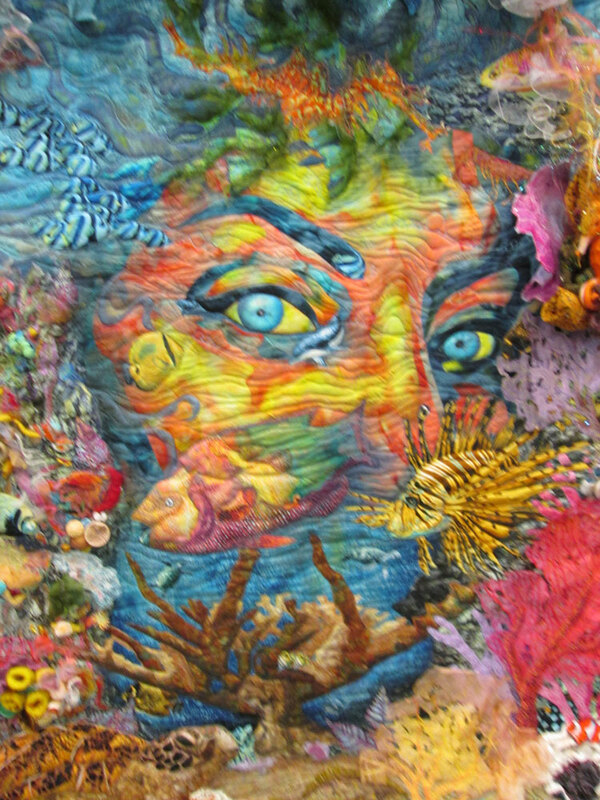 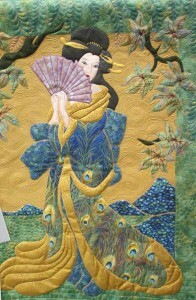 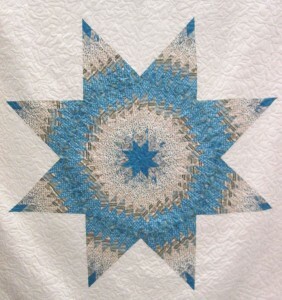 Copy and Photos by Bill Gathergood, friend and husband of a quilter extraordinaire.